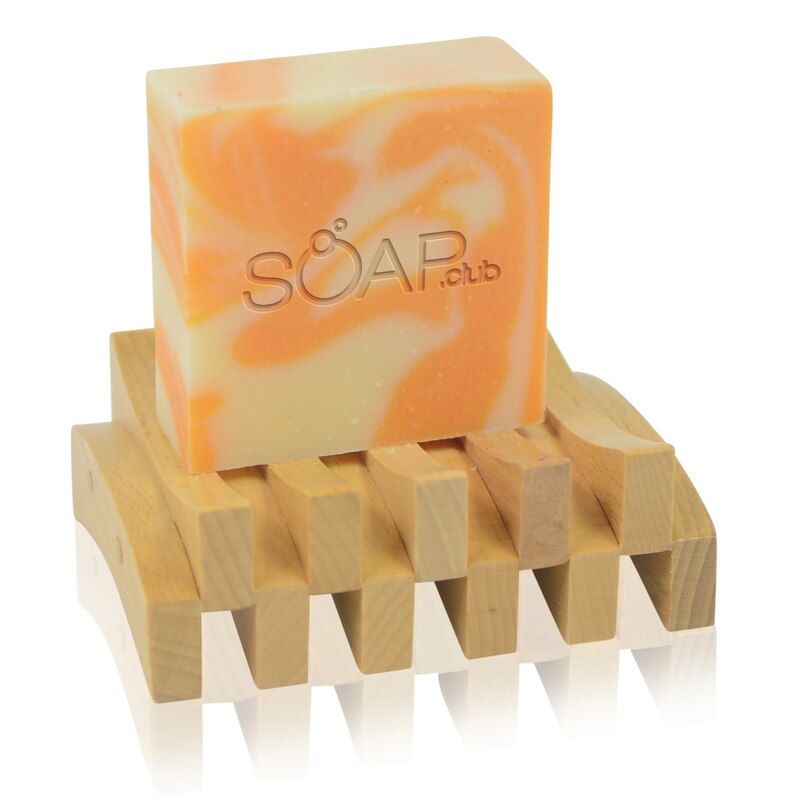 Looking for soap that smells really good and also leaves your skin soft and clean? I love SOAP.Club soap! I received a sample of the Mango Papaya Fruity Fresh soap and actually my son loved it so much that he used it an now it is already gone! It didn’t last long in our house because it really is super soap. I call it super because my son doesn’t exactly love to take a shower or bath, but with this soap..there was no complaining. They have so many other great scents too! You can even join their monthly membership service. 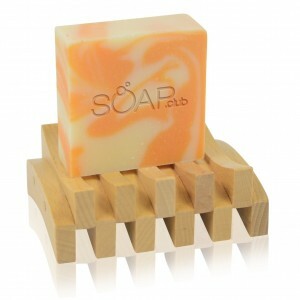 I like their soaps because they definitely smell good but the scent is not overbearing. 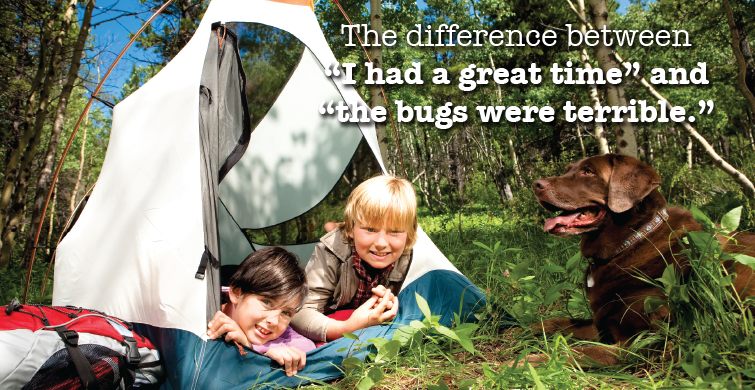 They have so many different scents that there is one for everyone in the family! Check them out at SOAP.Club. This summer, Shamrock Farms launched its protein-packed, on-the-go regular, chocolate and strawberry milk in Walmart’s nationwide. To celebrate the expanded distribution, Shamrock Farms wants to help one lucky family start the school year right. Roxie’s Ultimate Back-To-School sweepstakes offers one winner a mega-shopping spree worth nearly $5,000 ($4,999). Prizes include Walmart gift cards to help stock up on school supplies, groceries and a new wardrobe. The sweepstakes is open to people ages 18 and older, no purchase necessary and open until August 20, 2015. To enter, visit www.shamrockfarms.net/walmart. 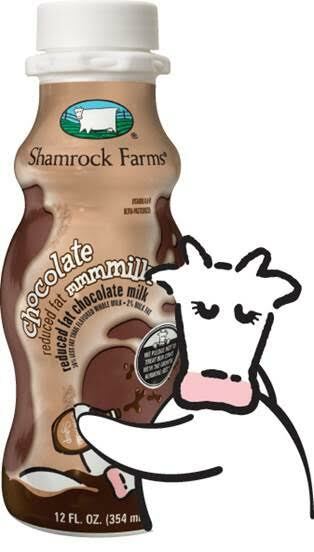 Although there is no purchase necessary to enter..have you tried Shamrock Farms chocolate milk? It is simply delicious! I received a gift card to visit the Walmart (Cerritos location) and this is my new favorite chocolate milk! I stocked up on the on-the-go regular and strawberry milks too! They are a must-have for Summer days! Don’t forget to enter the sweepstakes! Self Disclosure: I received a gift card to facilitate this post. Photo Credit: Shamrock Farms/Walmart. The Whole-Brain Child Workbook By Daniel J. Siegel, M.D. and Tina Payne Bryson, PH.D. Giveaway Opportunity! 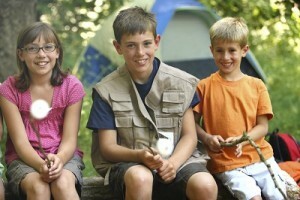 Mystified by your how your child’s brain is wired? Neuropsychiatrist Daniel J. Siegel, M.D. 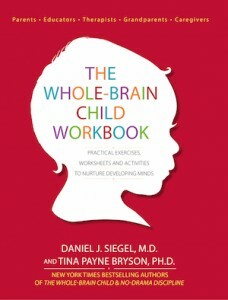 and brain-based parenting expert Tina Payne Bryson, Ph.D. offer 12 easy to remember “whole-brain” strategies (for example: Name It to Tame It, Engage Don’t Enrage, Move It Or Lose It), with dozens of exercises and activities that address sibling conflict, homework or screen time battles, meltdowns, tantrums, sulking, and other issues every parent faces. I received a copy of this book and have found it very insightful, interesting and helpful as a parent. My favorite chapter is Chapter 5: The United States of Me: Integrating The Many Parts of Self. 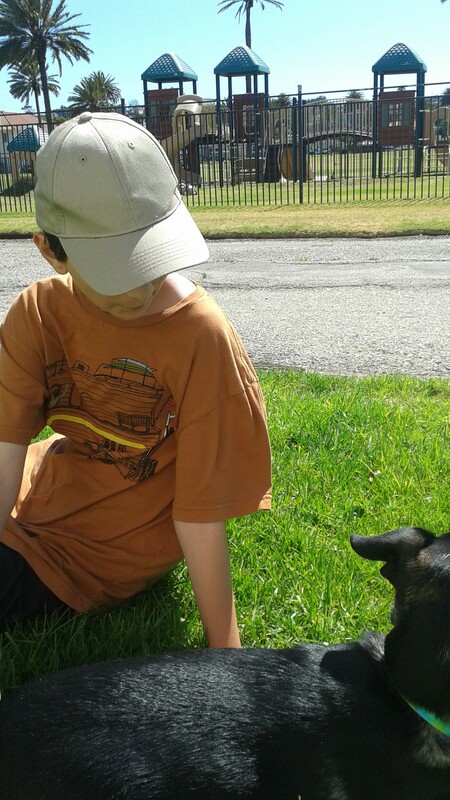 My son is gifted and that can be a challenge in itself. But, to go along with that he is also overly sensitive at times and can sometimes let his emotions get the best of him. This book is helpful. I especially liked the Letting Feelings Go: A Guided Exercise (on page 90). My son is in touch with his emotions, maybe too much so at times so this exercise is very helpful. We have teamed up for a Giveaway! One winner will win the book. To enter, leave us a comment below telling us why you would like to read this book. Deadline to enter is July 16th. 2015 at noon PST. One winner will randomly be selected via Random.org. Self Disclosure: I received a free book to facilitate this feature. 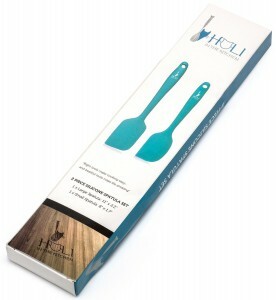 Holi in the Kitchen Silicone Spatula Set Kitchen necessity and a great housewarming gift idea! 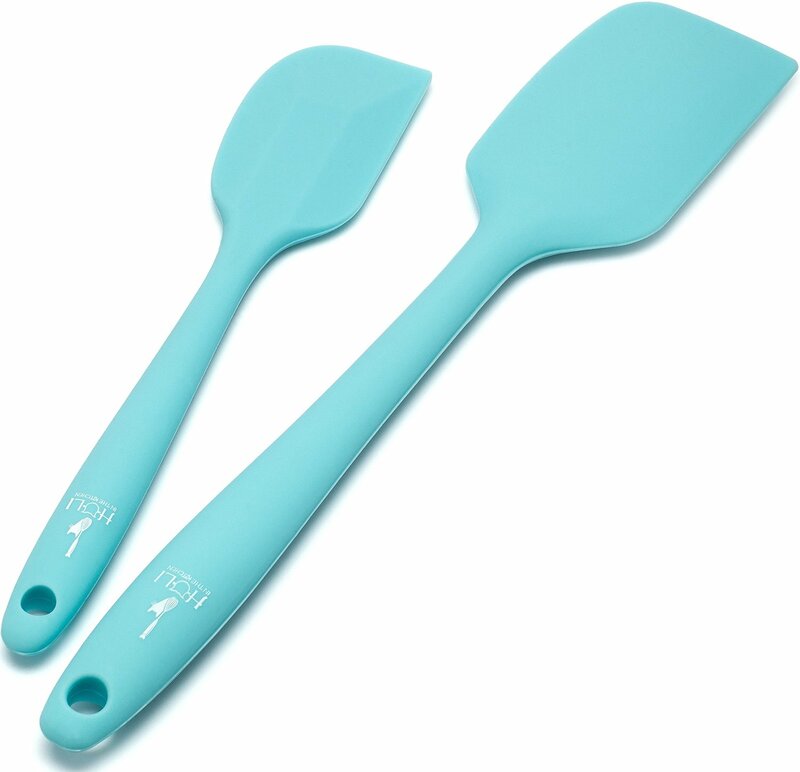 I love this beautiful light blue colored Spatula set! They are perfect for baking and especially mixing up cookie dough and cakes. I am also quite thrilled that there is a 100% lifetime satisfaction guarantee, although I doubt I will need it! They are made of durable silicone and seem very durable. I don’t think they will tear apart like some spatulas do.I love that they are heat-resistant and non-stick. I also like that there are two sizes in the set and the bottom of each handle has a hole so you can hang them up if you want to. They also can be put in the dishwasher. A real kitchen necessity that would also make a great housewarming gift! Self Disclosure: I received a free product in exchange for an unbiased review and these exceeded my expectations. Photo Credit: Holi in the Kitchen. Botox quickly became one of the most popular aesthetic treatments. The main cause of this is its effectiveness, short procedure and mild side effects. Furthermore, unlike cosmetic surgery, botox provides a temporary solution. Even if you don’t like the results, there is an option of quitting at any time. Effect is not permanent and you won’t be stuck with the changes till the rest of your life. The most important thing about drugs such as Dysport is that they are made from a toxic component. Basis of every botox drug is botulinum toxin. Although it provides extremely good results, it can also lead to numerous issues after the treatment. The toxin is quite debilitating. Only way for us to use it is in minimal quantities. Even then, the product leads to complete loss of muscle function in places where it was injected. This means that we are able not only to remove wrinkles from our face, but also treat other issues like various spasms and excessive sweating. In all these cases, the medicine works as an inhibitor, blocking muscles from accomplishing their goal. Substance is biodegradable and in time, body will absorb it. When it comes to Dysport, it usually last up to four months. After that, additional dosage is required. But, have in mind that each next shot will prolong its future effect, making it last longer. Although Dysport is a great solution for cervical dystonia, most people use it to remove wrinkles on forehead. There is a general misconception how wrinkles appear on our forehead. Most individuals think that they are product of aging. This is true to an extent; however, lines and fold in this area mostly depend on how often we frown. So, it can even be used by younger people to remove their mimic wrinkles. Product is not recommended to people above 65 or to pregnant women. Besides that, it is necessary to warn your doctor prior to treatment if you have any disease that affects your muscles or nerves, if you have bleeding disorder, history of seizures or strokes, breathing or swallowing issues or if you are allergic to botulinum. routine. But, it is important to follow certain rules in order to avoid irritation. Basically, you shouldn’t do anything that will involve your facial skin or muscles. You shouldn’t drink alcohol or exercise for one day. Also, avoid any cosmetic products because they can interfere with Dysport. Medica Depot team recommends putting ice on your face so that you can reduce potential swelling. Side effects of using Dysport are usually minimal. They include redness, discomfort, pain, swelling, infection, inflammation. The biggest issue with Dysport and any other botulinum based drugs is that botulinum may spread to other areas of body and lead to botulism. 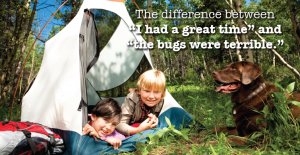 First signs of botulism may appear couple of hours after the treatment and they include fatigue, problems swelling and breathing, loss of vision and loss of bladder control as well as problem speaking. If you experience any of these symptoms, contact your doctor immediately. Credit: Medica Depot sponsored post.